Jihadist terrorism has discovered in the Internet a valuable instrument to strengthen its activities. However, in using this technology the terrorists are exposed to new vulnerabilities. The Internet plays a leveling role: each new advantageous use it brings is accompanied by a new opportunity to weaken terrorist groups. The present article examines the main vulnerabilities of radical groups who have accorded the Internet a central role in their strategy, namely, less anonymity and security, a loss of content visibility, a major credibility problem, and an undermining of the legitimacy of the terrorist discourse as a consequence of their use of Web 2.0. Download full article (subscription required). 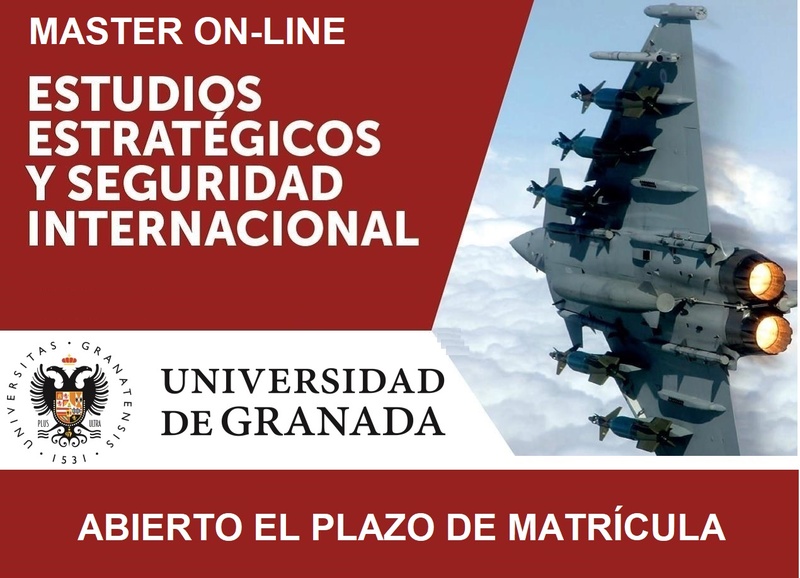 To cite this article: Manuel R. Torres, " The Vulnerabilities of Online Terrorism", Studies in Conflict and Terrorism, Vol. 35, Issue 4, (2012), pp. 263-277.